Story reminded me a bit on Sky High (one of my all time favorites), with totally different spin. Whilst I enjoyed the setting and powers and all that very much, I had trouble connecting to the main character. In the end, it’s very enjoyable story with face paced plot and few surprises along the way. 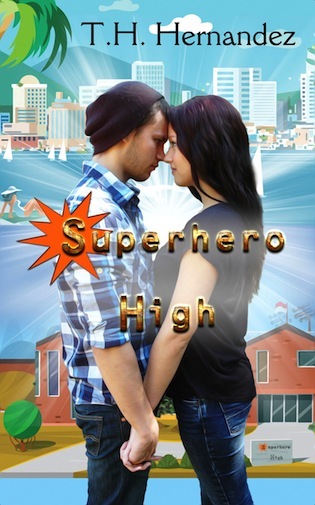 Thanks so much for taking the time to read and review SUPERHERO HIGH!